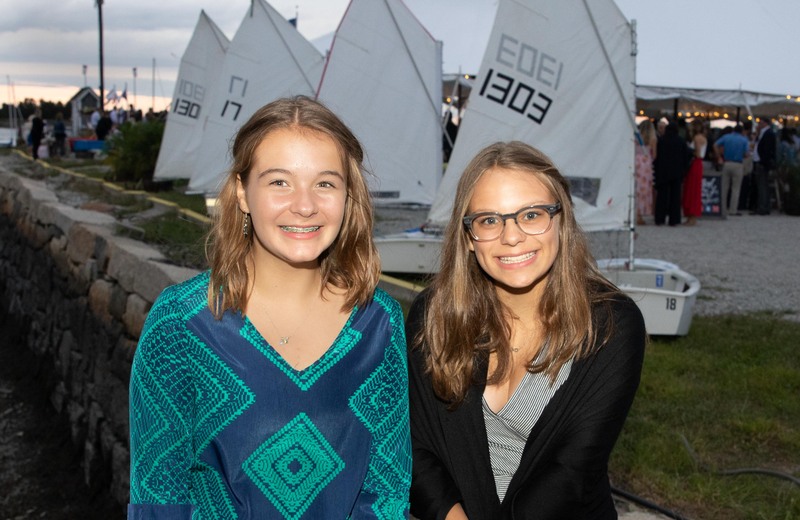 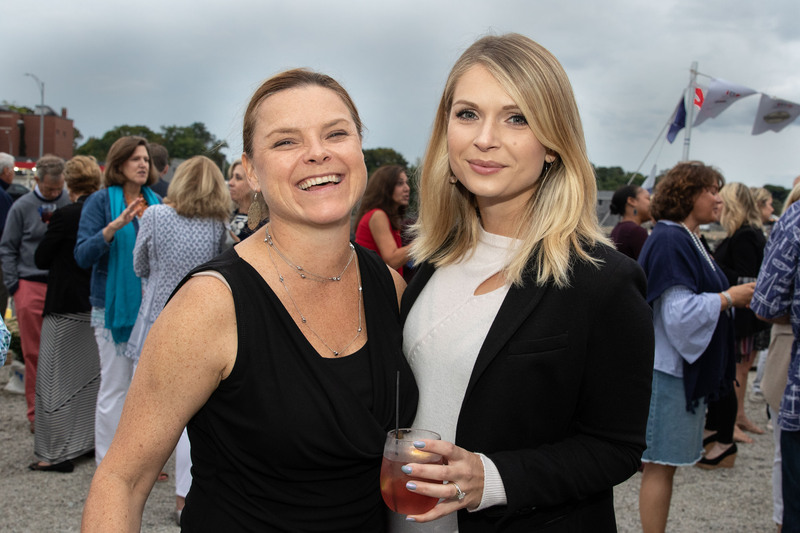 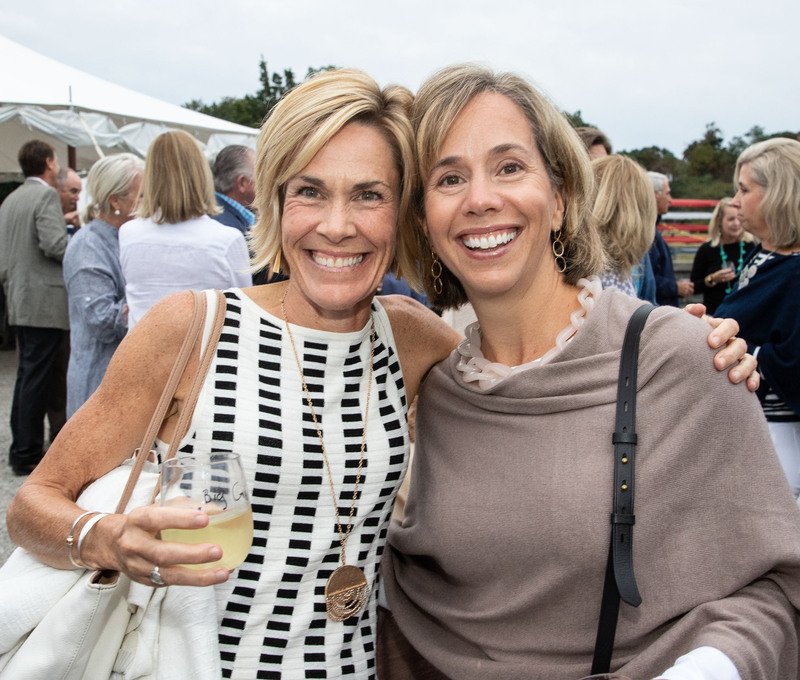 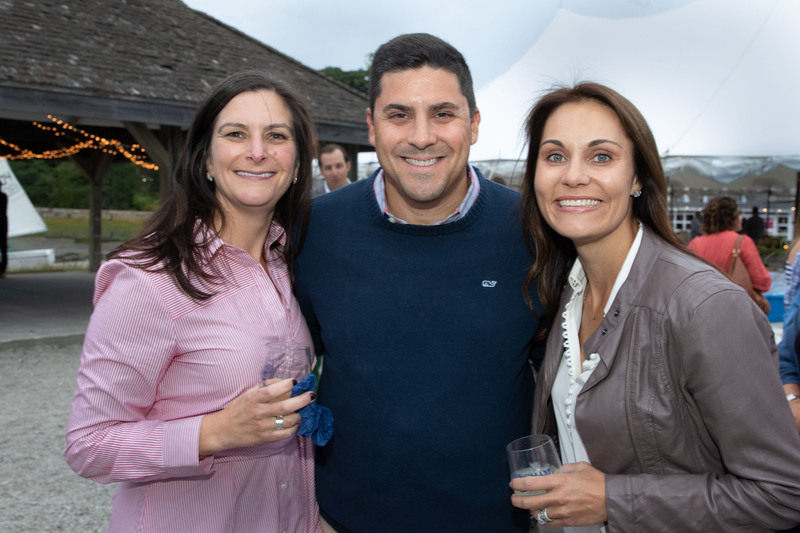 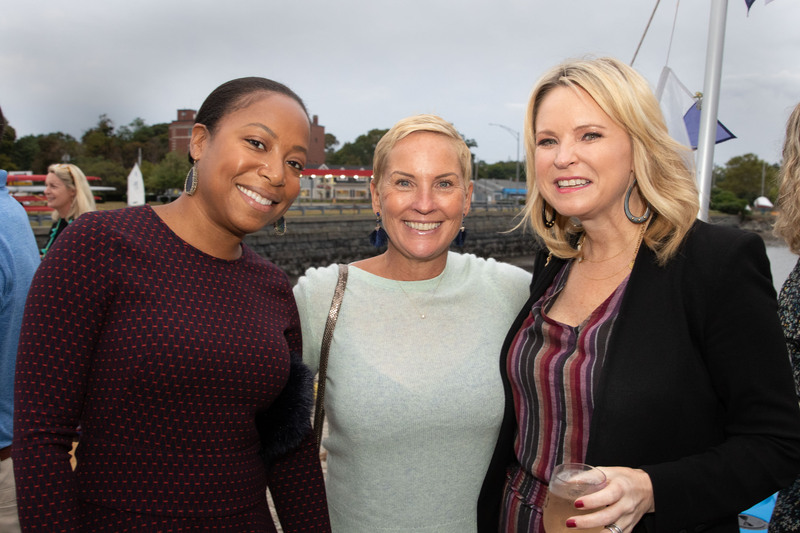 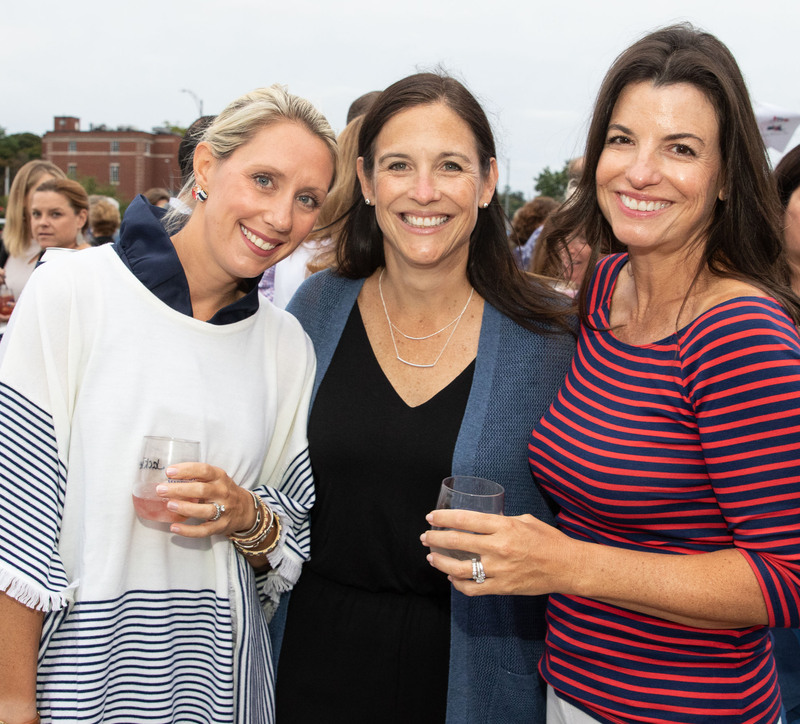 HINGHAM — 300 guests attended the Hingham Maritime Center’s 2nd annual Harbor Feast, a unique and exciting twist on farm-to-table dining, on Saturday, Sept. 8. 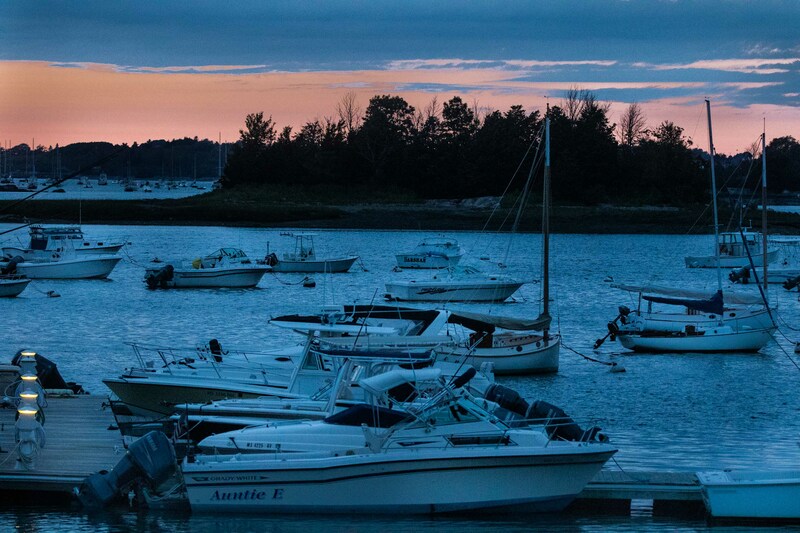 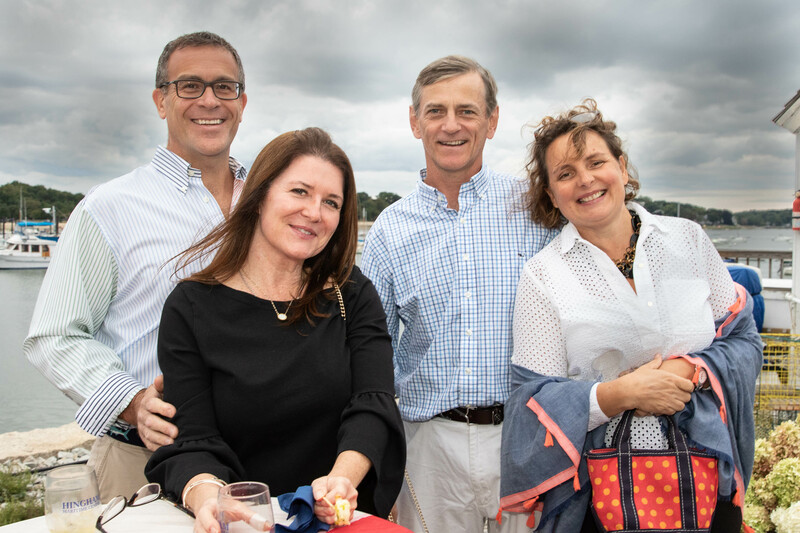 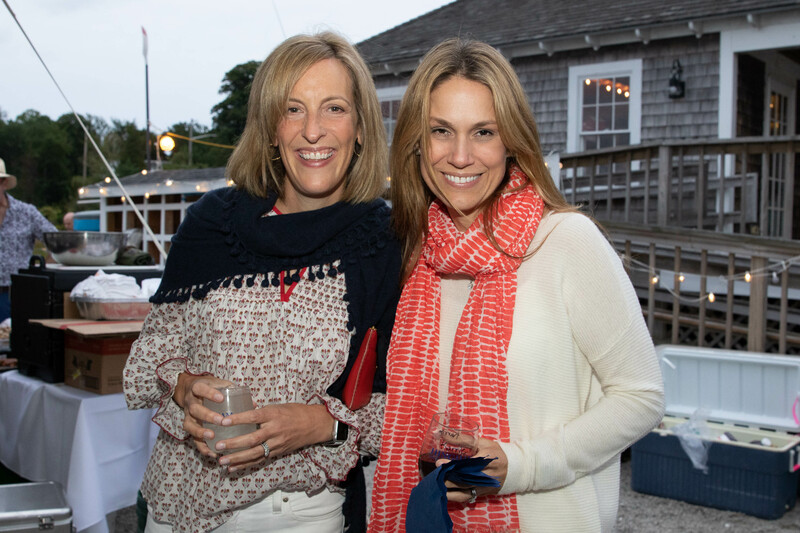 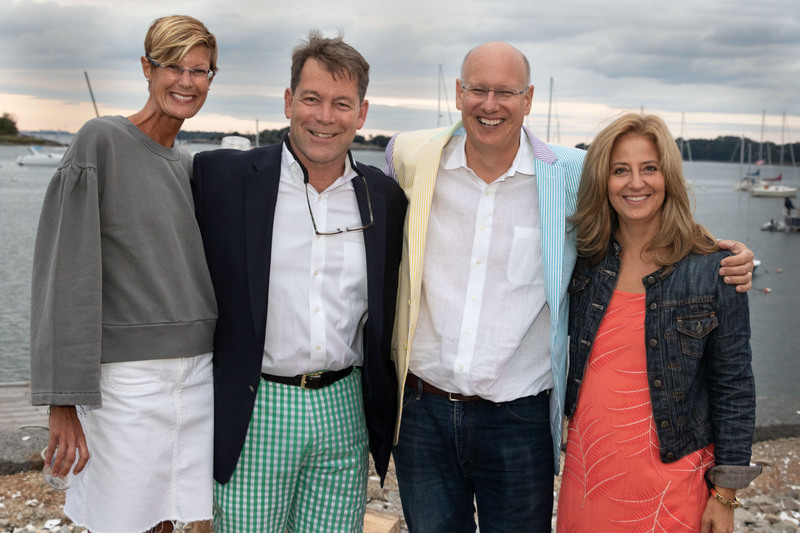 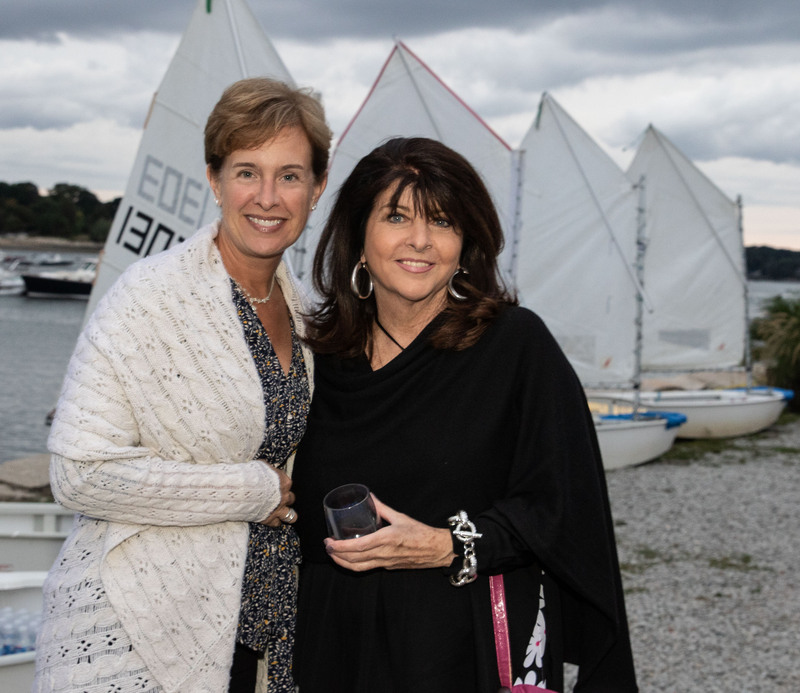 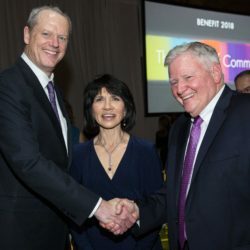 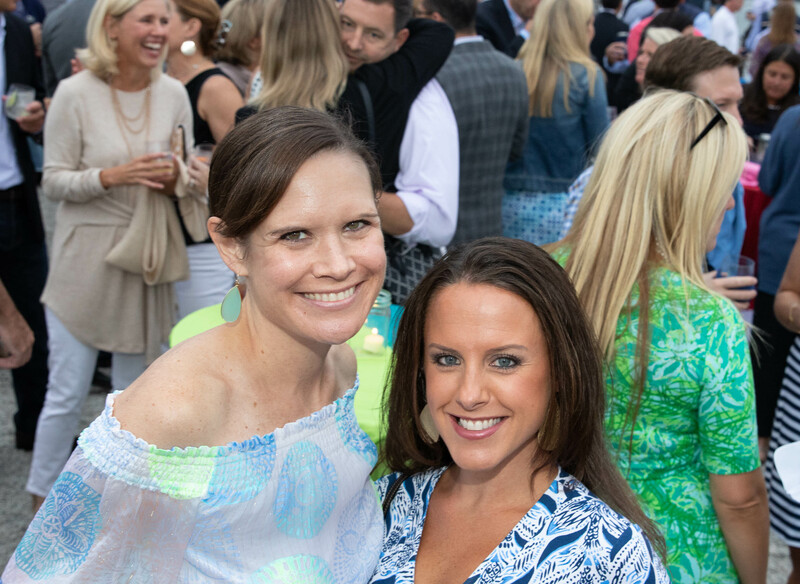 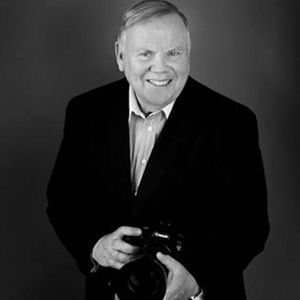 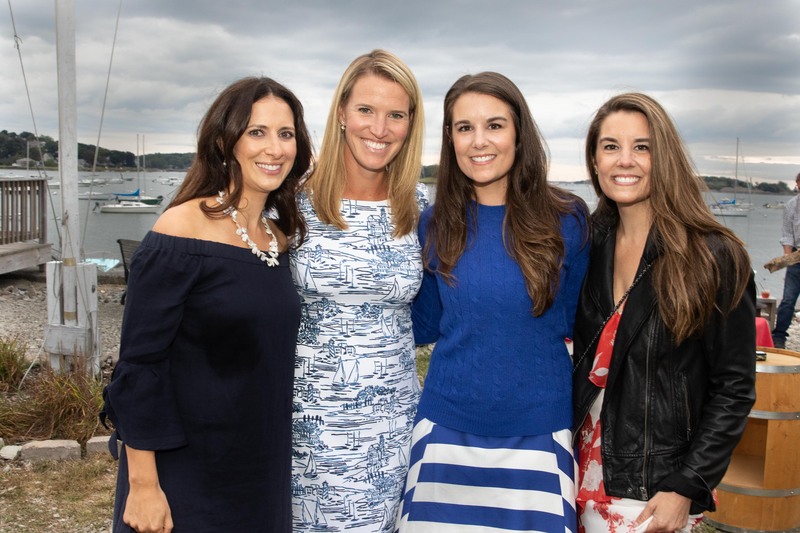 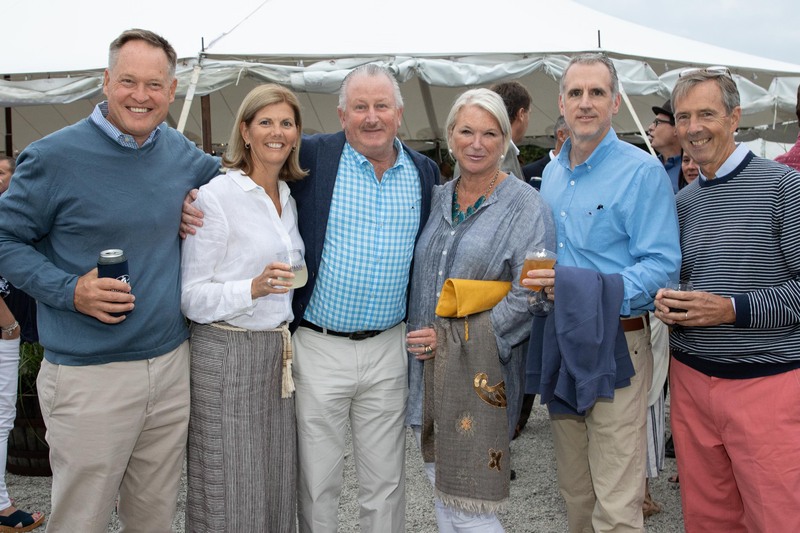 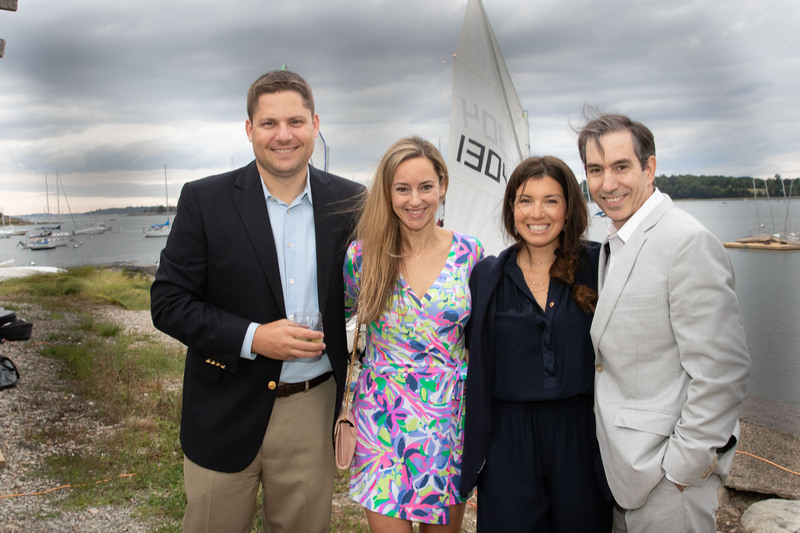 Proceeds from the event benefit the Center’s capital campaign to develop Hingham’s Barnes Wharf and its programs. 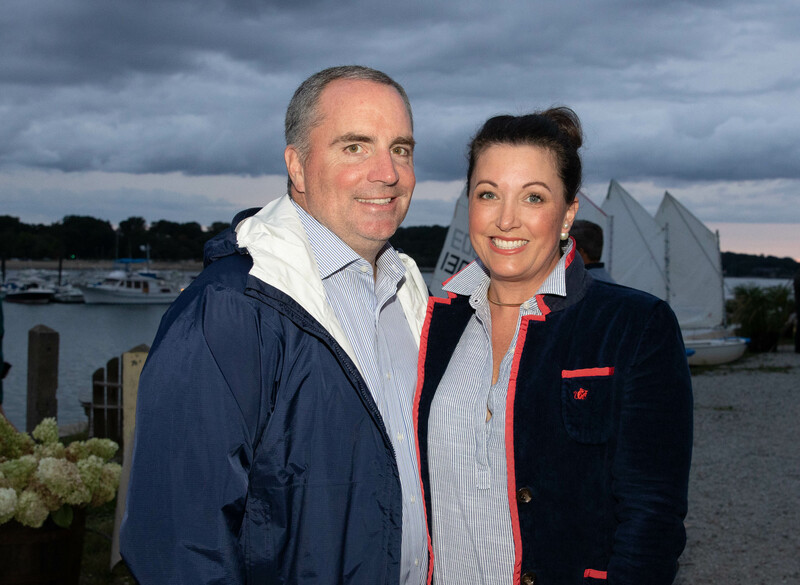 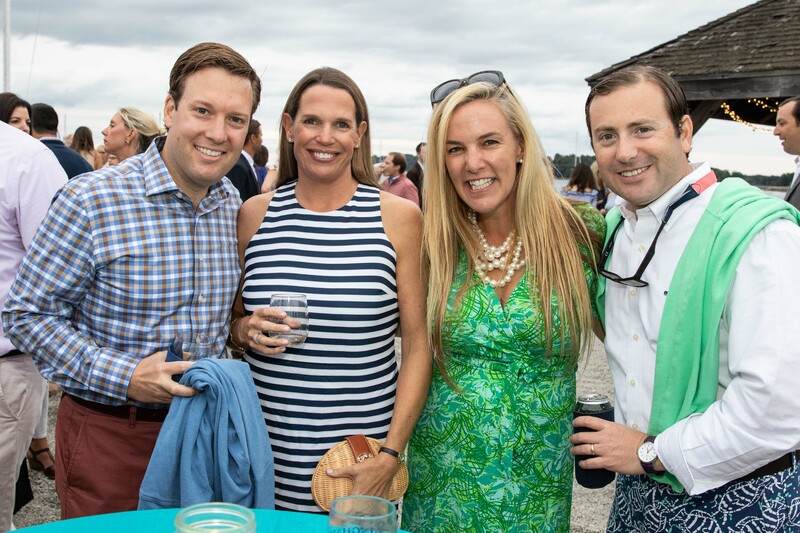 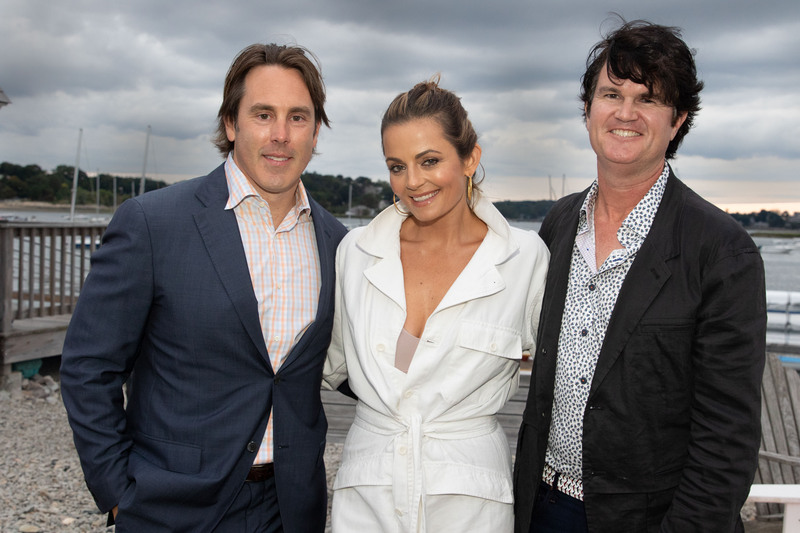 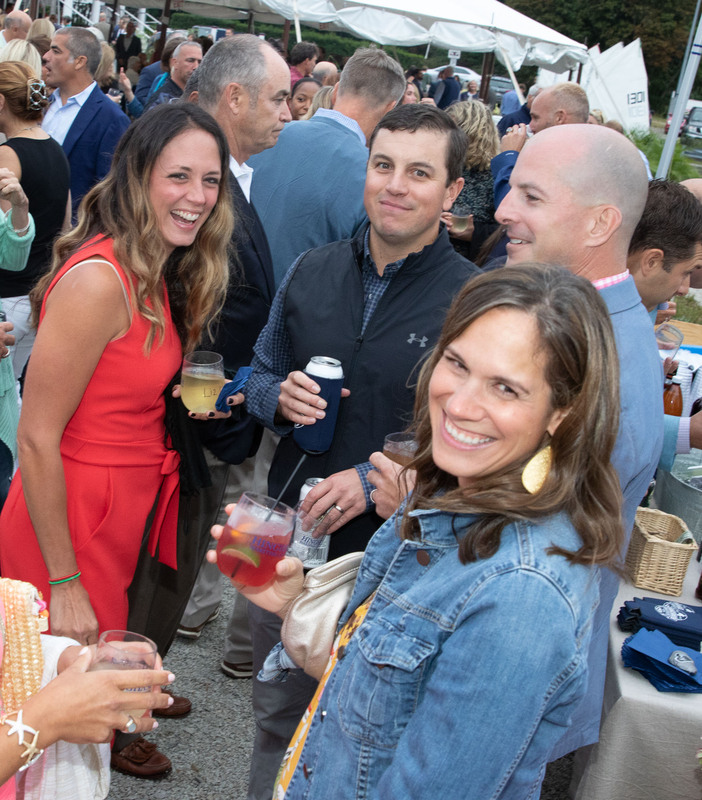 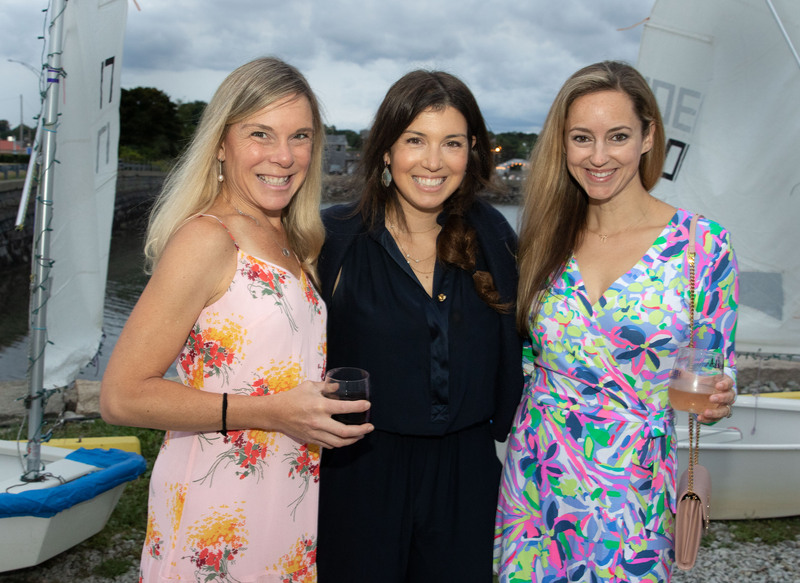 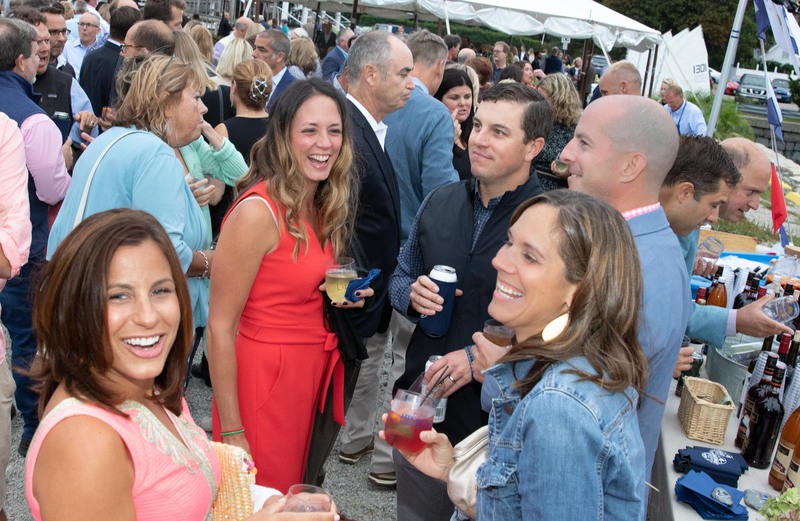 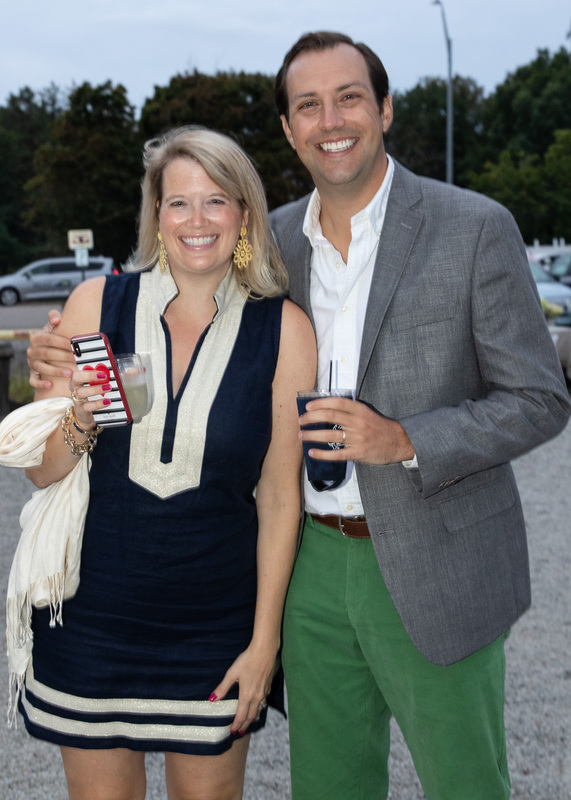 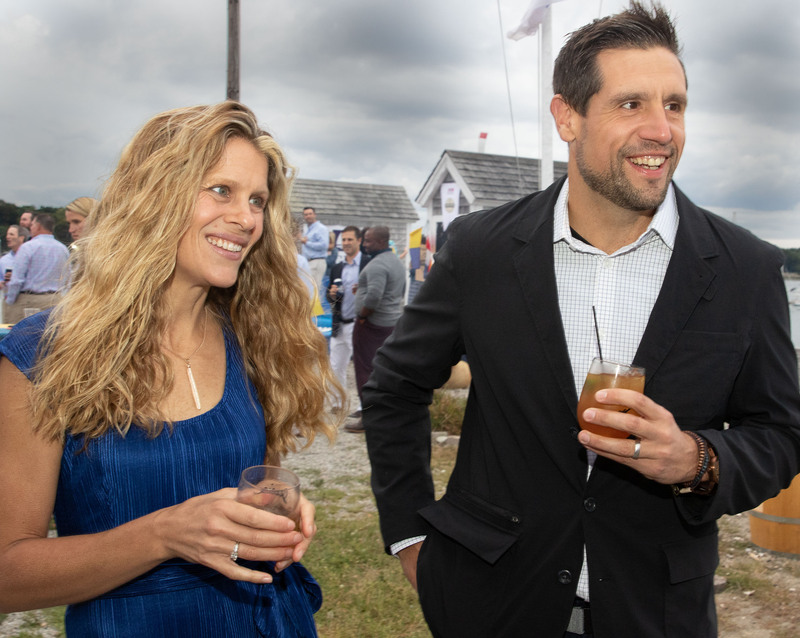 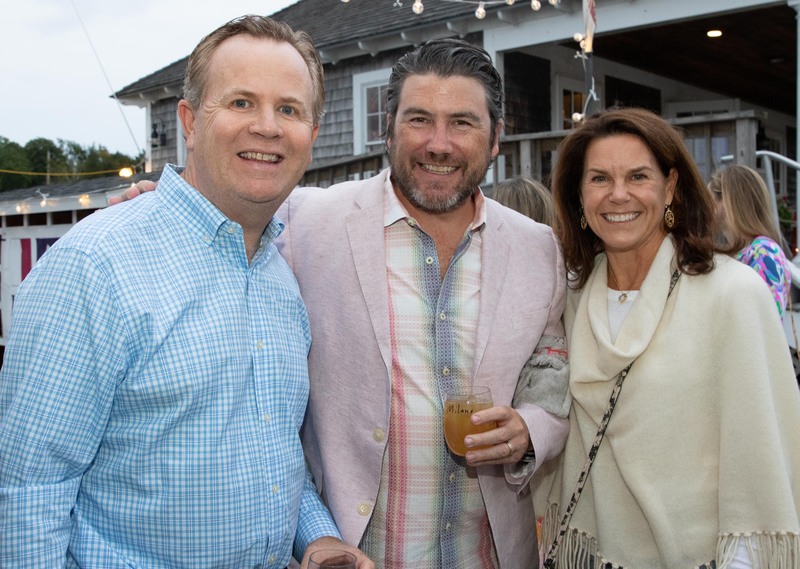 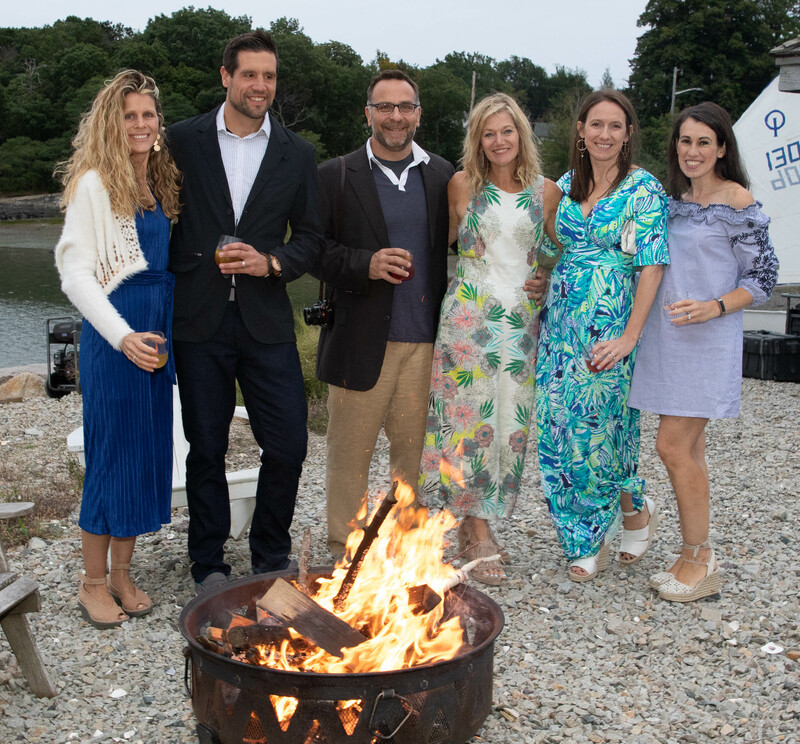 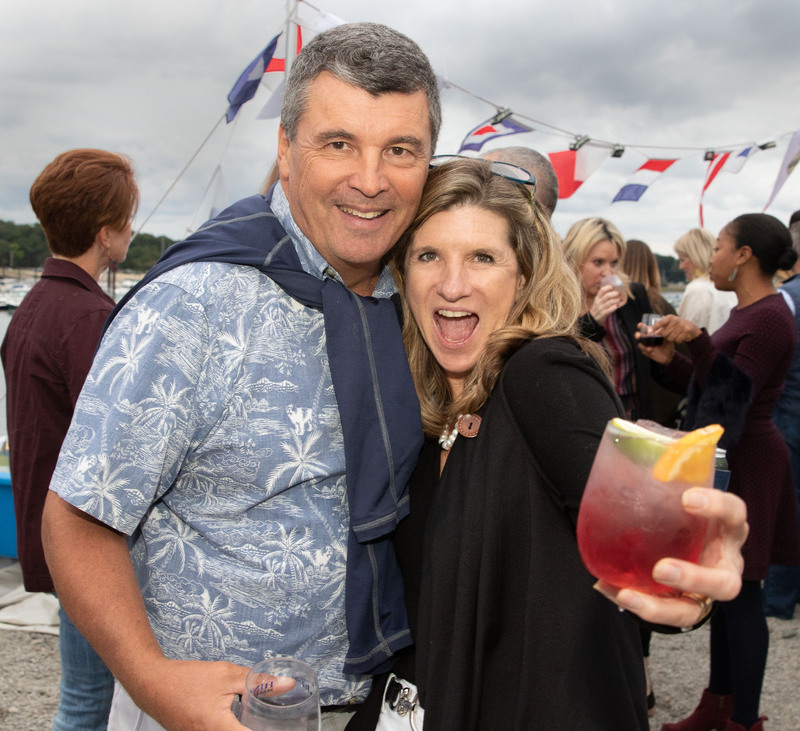 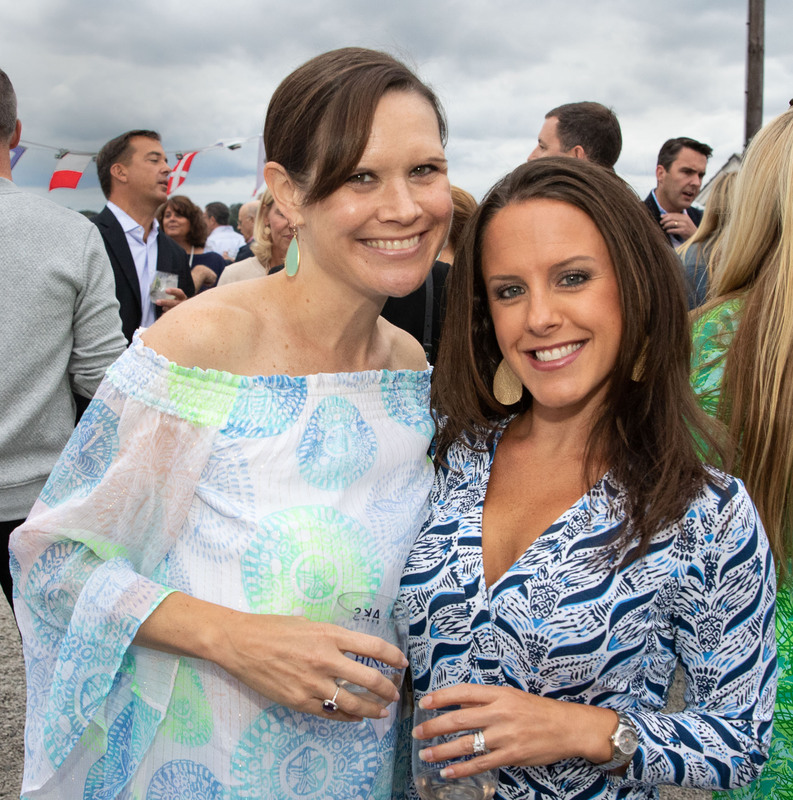 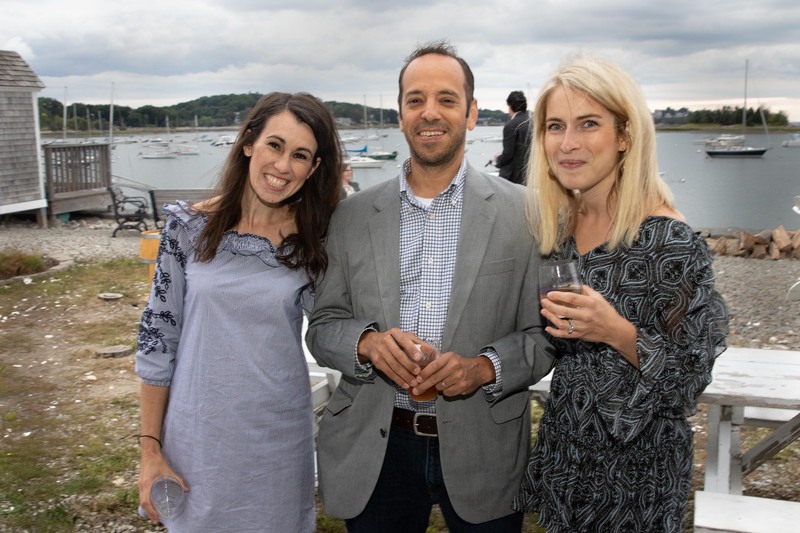 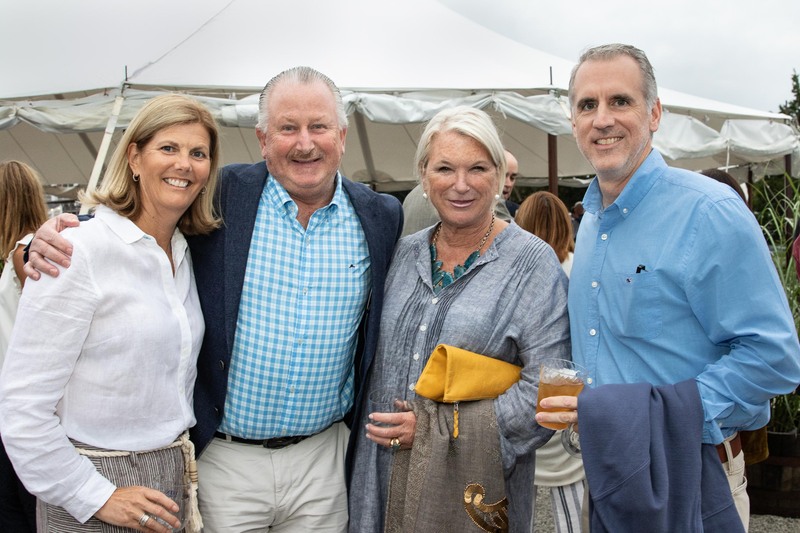 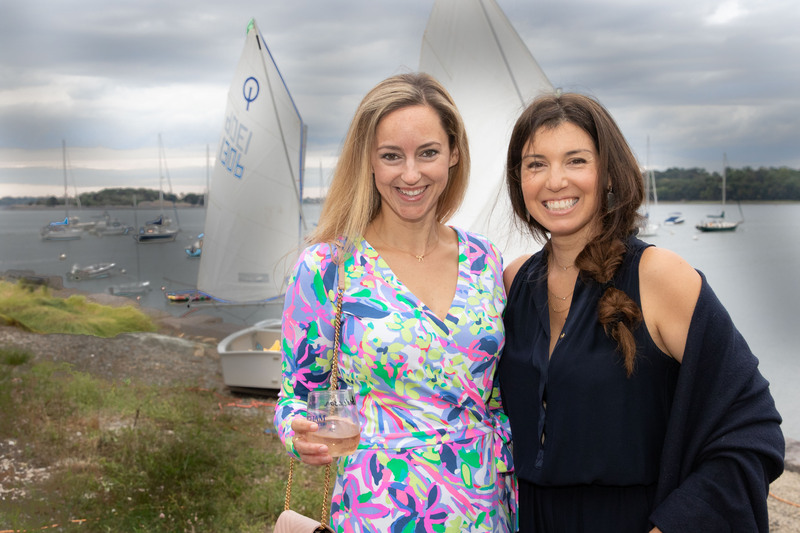 The Harbor Feast kicked off with a cocktail hour that features a raw bar with, passed hor d’oeuvres, local beverages provided by Hingham’s own Shakesbeer and Ruby Wines. 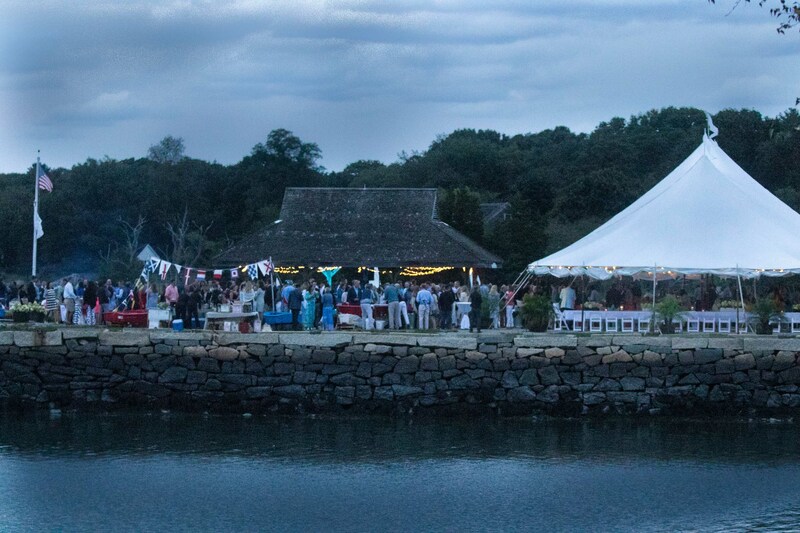 Following the cocktail hour, the feast took place under a sailcloth tent, where guests enjoyed food from local restaurants including Alma Nove, Scarlett Oak Tavern, The Quarry, The Snug, The Corner Stop, JAM Gourmet, and Wahlburgers. 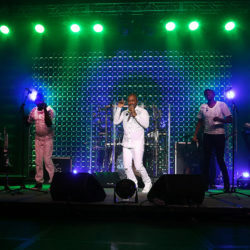 The Aldous Collins Band provided the evening’s entertainment.